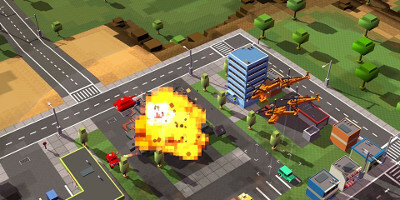 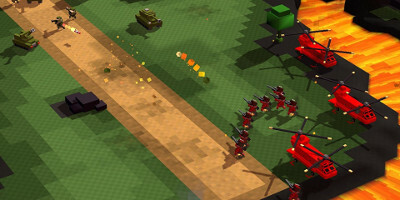 8-Bit Armies is Petroglyph's first game in the 8-Bit RTS series. 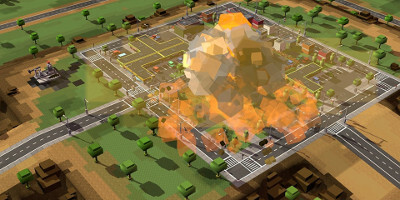 It commemorates the first Command & Conquer games with its accessible gameplay mechanics while providing a fun and timeless art style that introduces new players to the genre. 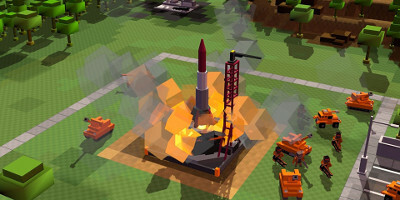 A unique console controller scheme makes it easier than ever to build bases and command large armies without complex button memorization.